Longer life and more durable Earphones and Microphones for your Kirby Morgan Helmets and Band Masks! 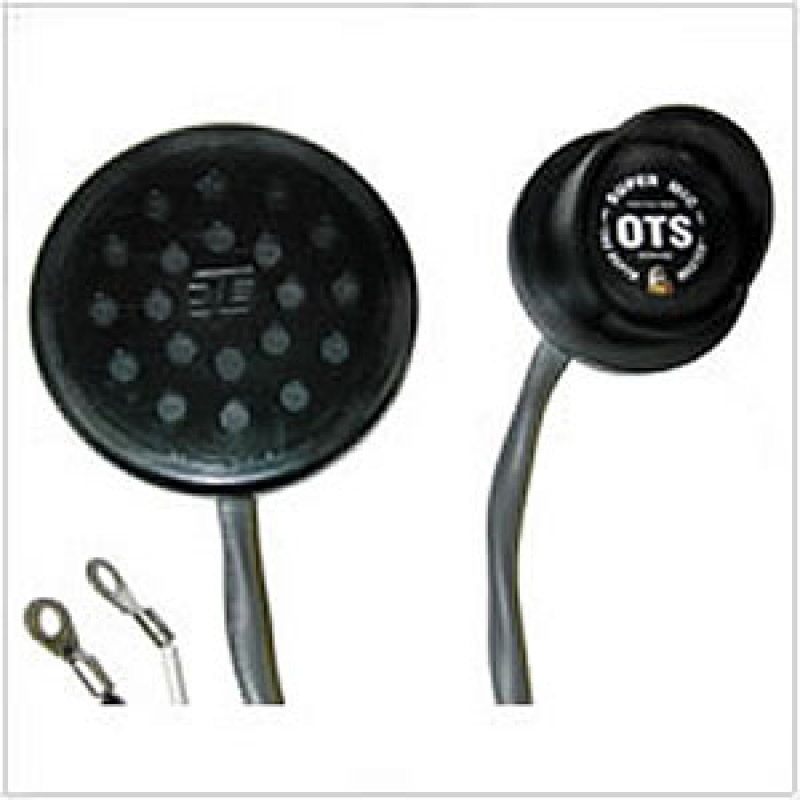 Using a patented, piezoelectric design, OTS has designed and built replacement microphones for the Kirby Morgan helmet and bandmasks that outlasts mylar or paper earphones. Due to their unique properties, OTS earphones and microphones must be used as a set and can not be mixed with Kirby Morgan or other ear or microphones. These earphone and microphones are waterproof, rustproof, and floodable. They are easily installed and maintained. See below for ordering information.